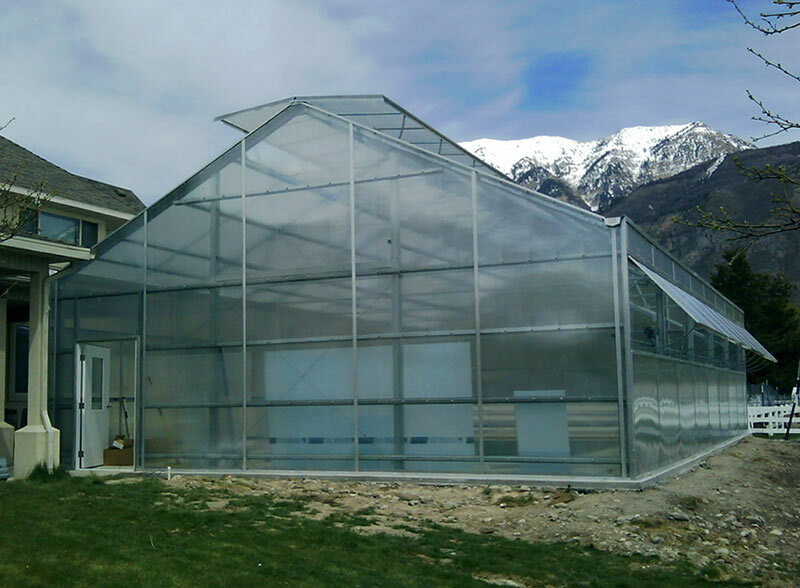 Our Ventilation Systems combine the strength of a full socket aluminum hinge system with the reliability of galvanized steel racks and high strength pinions in order to keep your greenhouse growing operation breathing. 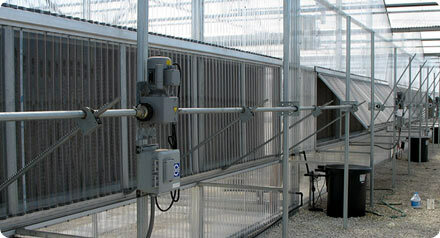 Paired with our top of the line motors and control systems, we deliver the automated ventilation systems you desire. Manual gearboxes are also available. Whether roof, sidewall, endwall, interior lifting, or exterior lifting, United Greenhouse Systems has your ventilation needs covered. Roll-up wall ventilation is also available. 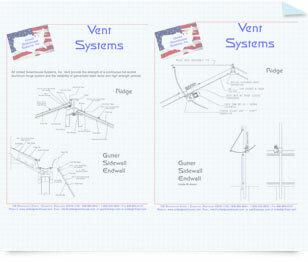 Click the drawings below for further details about Ventilation Systems by United Greenouse Systems. 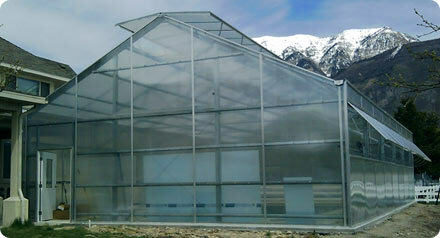 Endwall Vents available from United Greenhouse Systems. 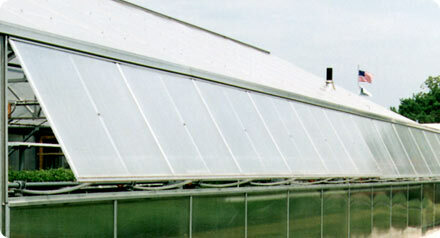 Roof Vents available from United Greenhouse Systems.